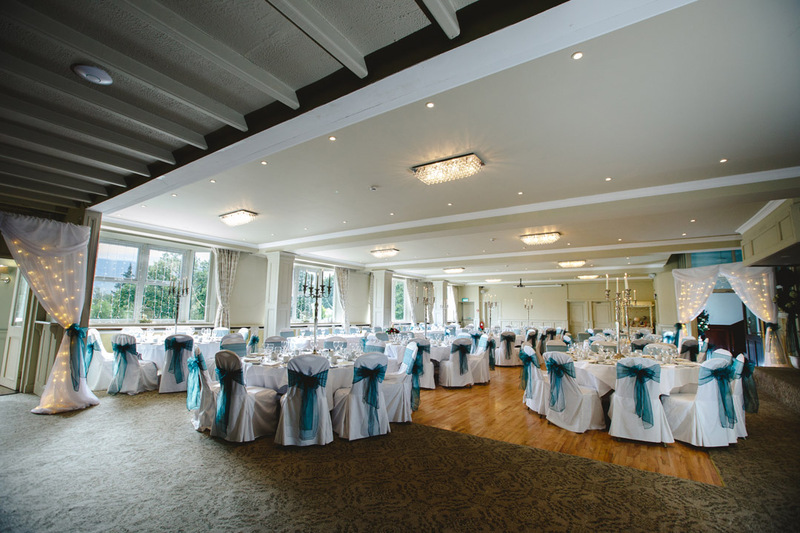 The perfect venue for all size weddings. 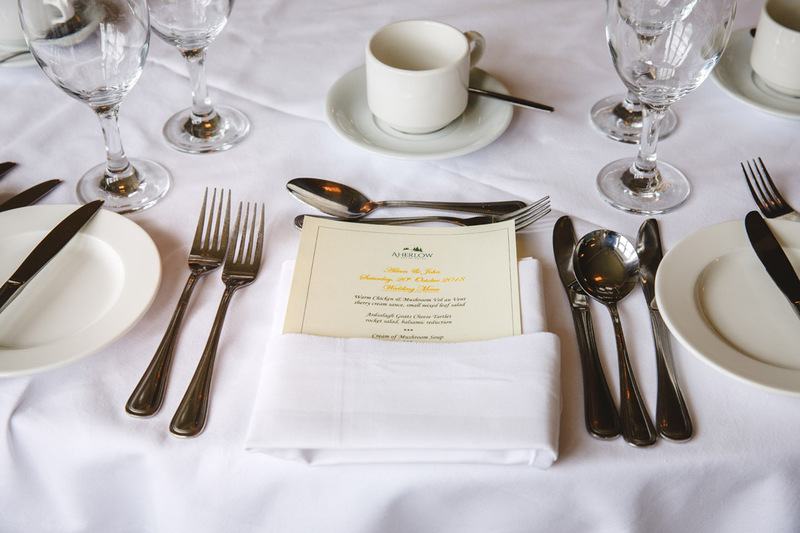 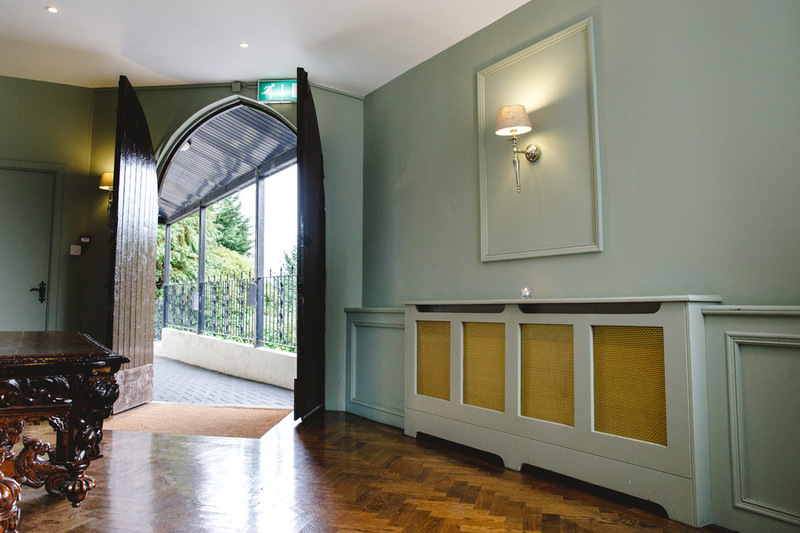 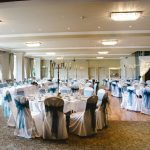 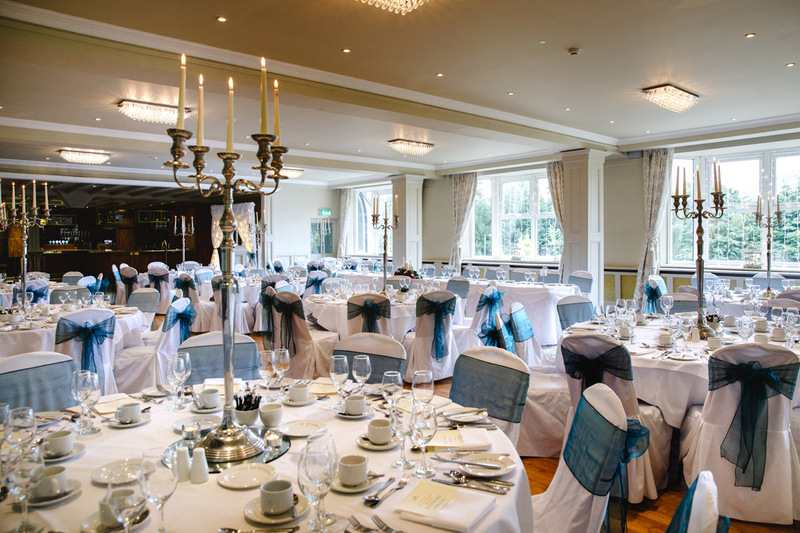 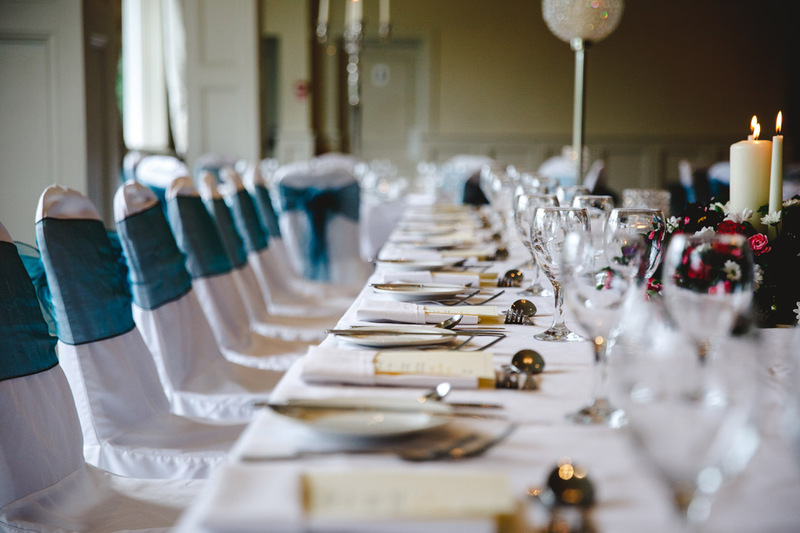 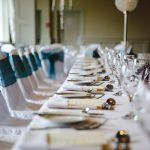 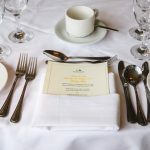 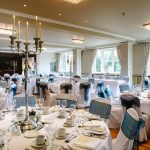 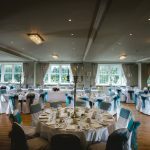 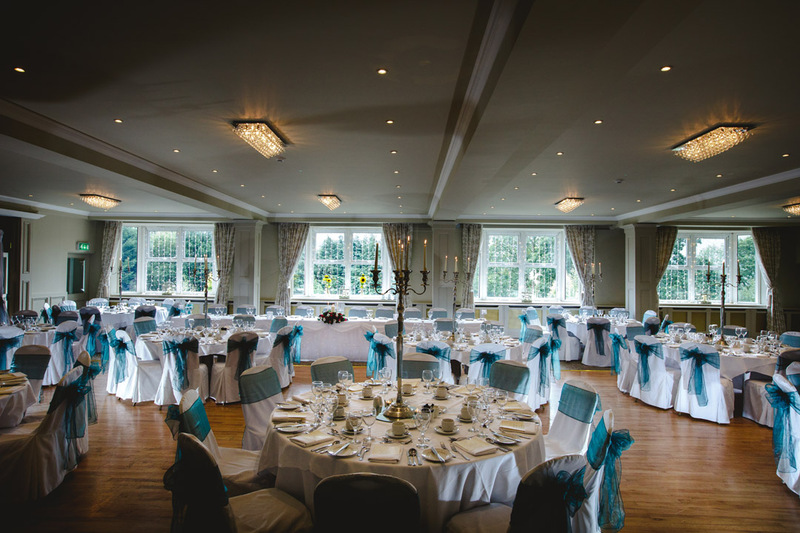 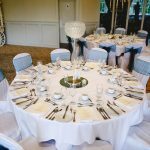 Whether you are considering an intimate wedding with your closest friends and family, or opting for a larger event, Aherlow House Hotel offers The Diarmuid & Grainne Suite, caters for up to 240 guests. 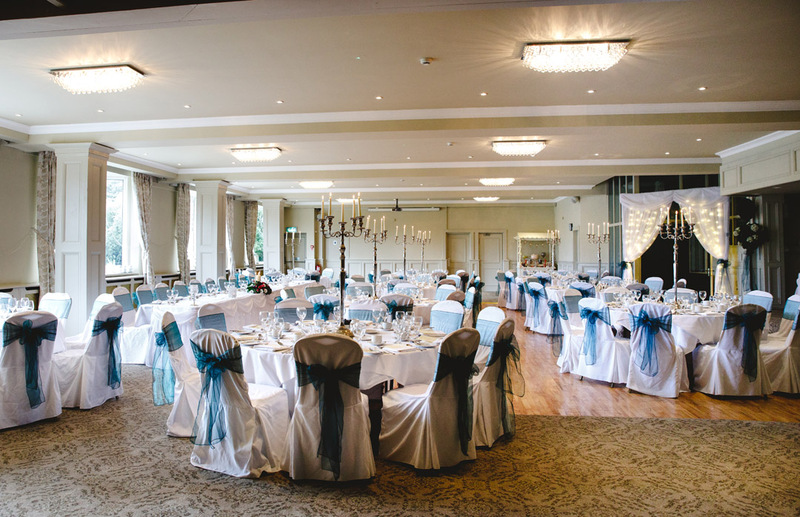 With an interior of pastel shades, natural daylight and crystal chandeliers, it bestows large windows which bring the outdoor beauty indoors. 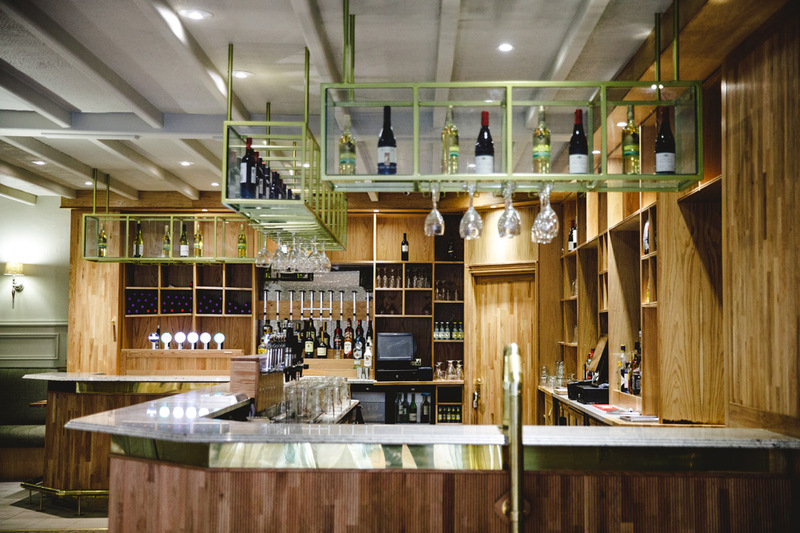 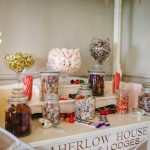 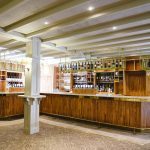 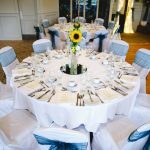 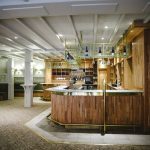 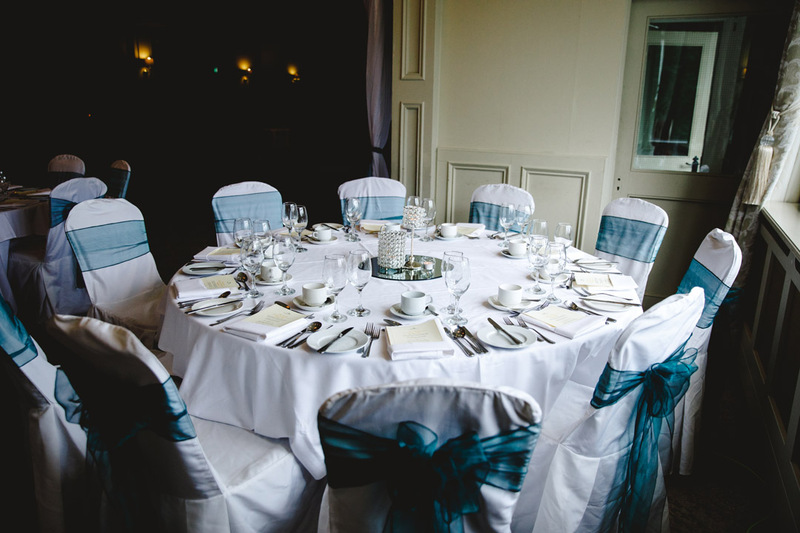 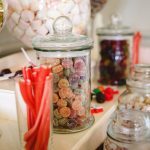 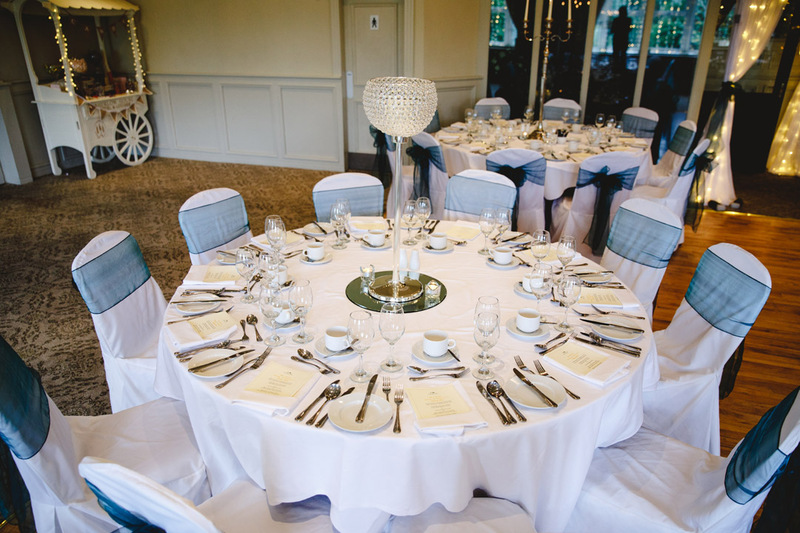 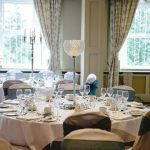 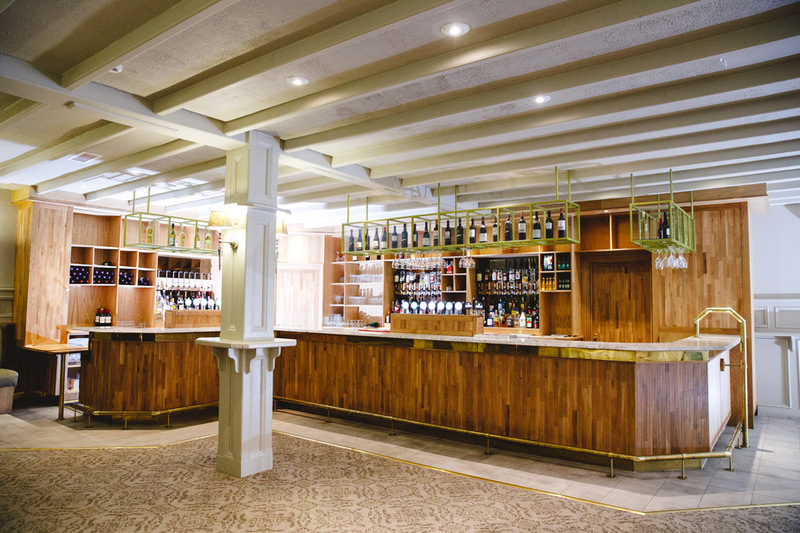 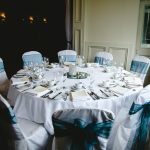 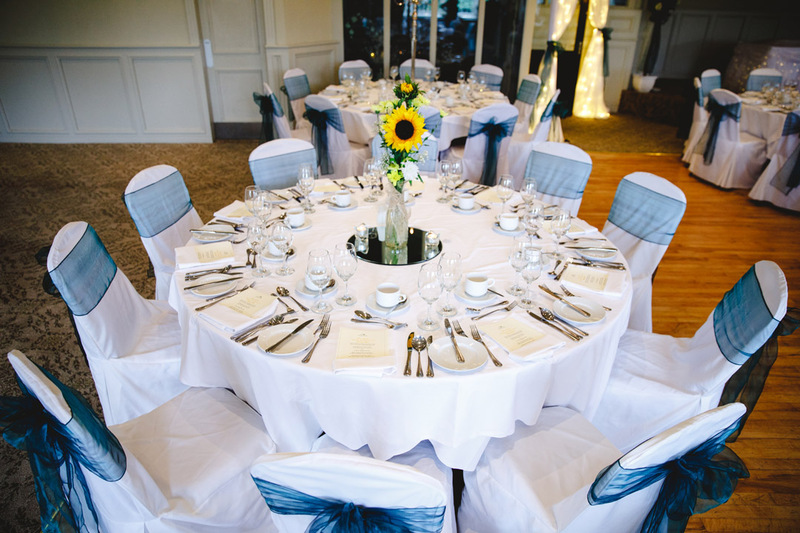 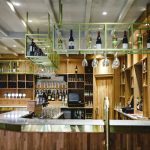 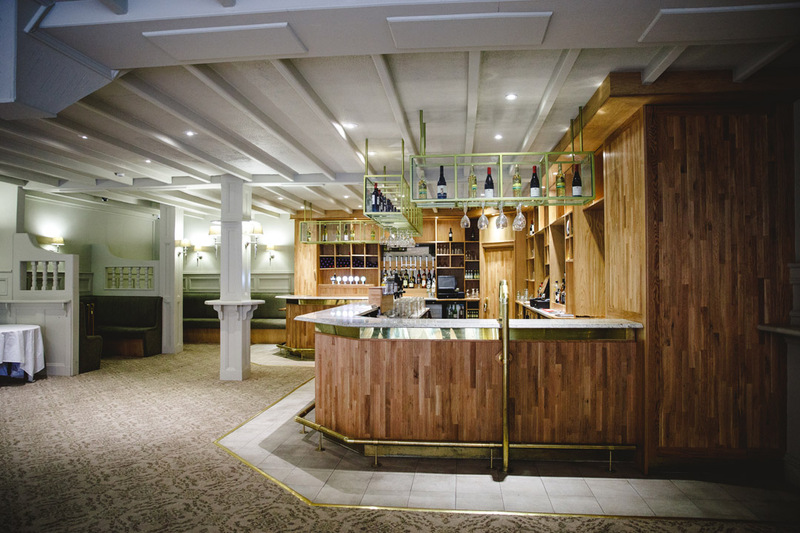 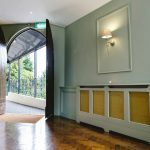 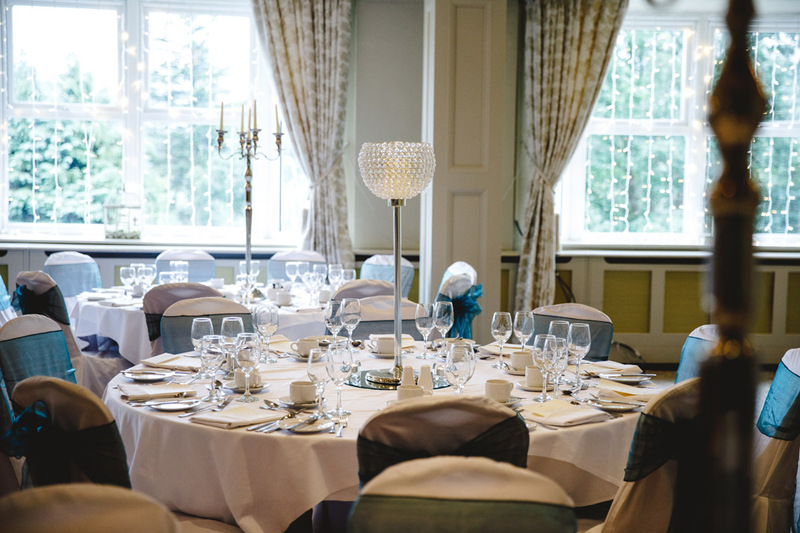 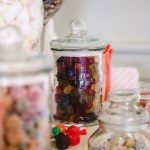 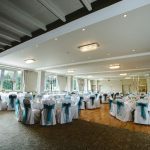 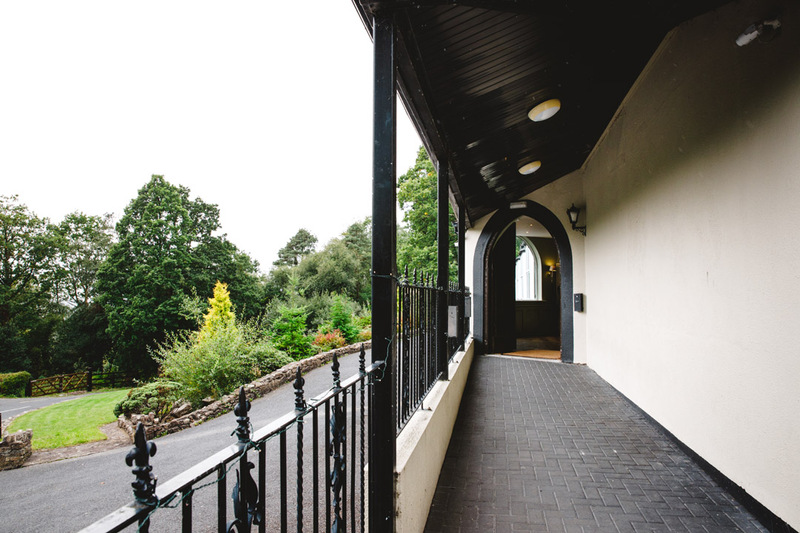 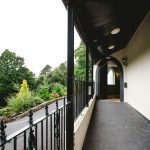 With a reputation for exceptional service, coupled with a truly unique location it makes the award winning Aherlow House Hotel the perfect venue. 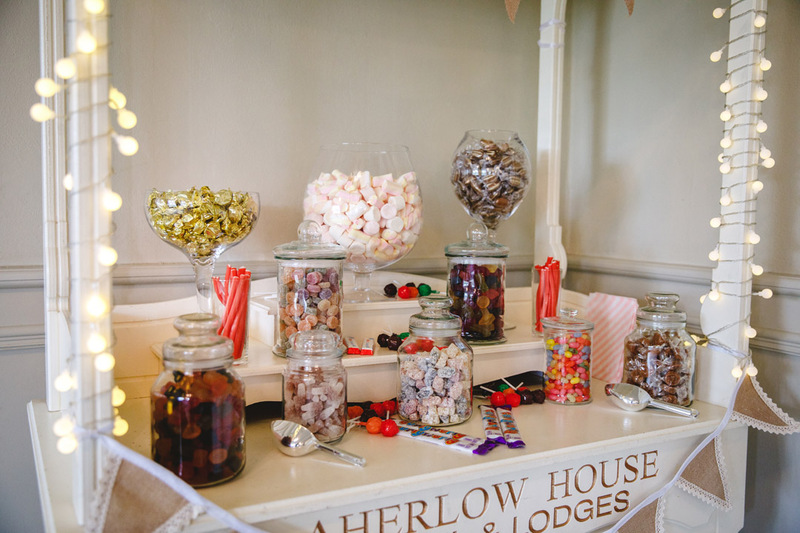 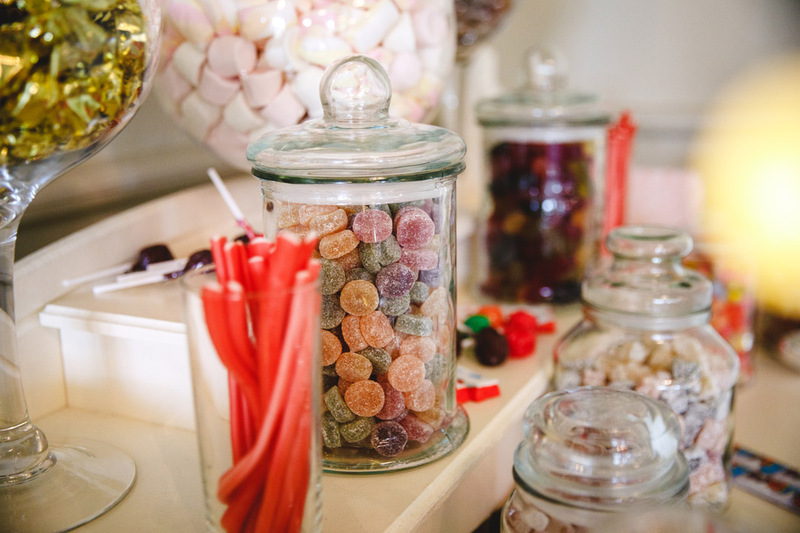 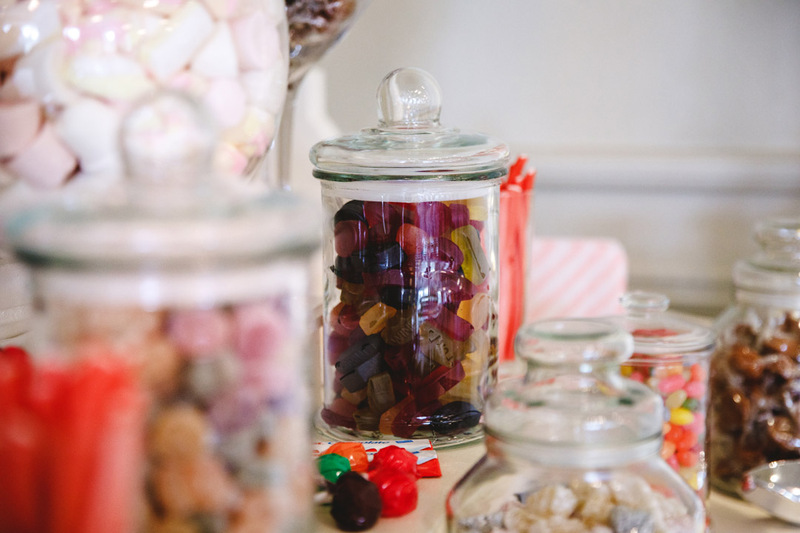 For information please contact Eve, our Weddings & Events Manager on (062) 56153, send an email to events@aherlowhouse.ie or fill out the form below.